This version fixes some minor issues with interface and receives an ability to use active URLS in Comment’s textbox. І hope that you find this ability useful. 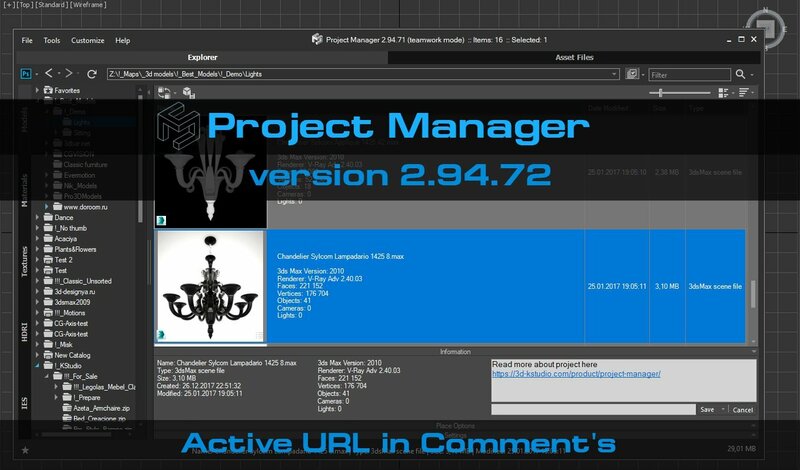 Related to "Project Manager version 2.94.72"